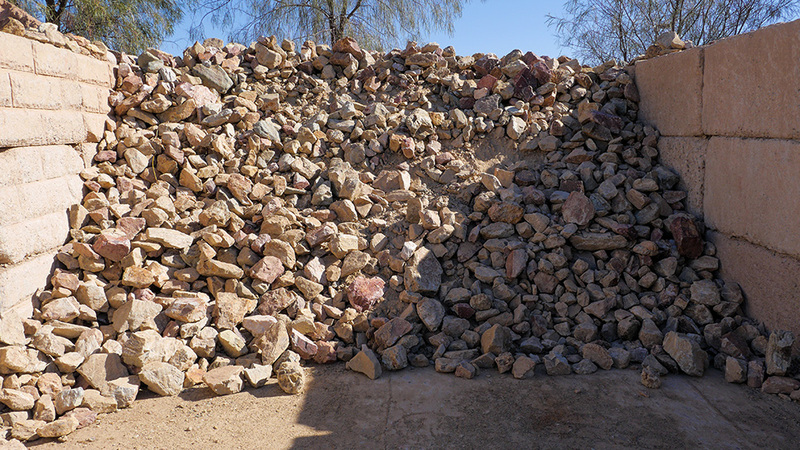 Palomino rip rap is a mix of larger rocks and stones. 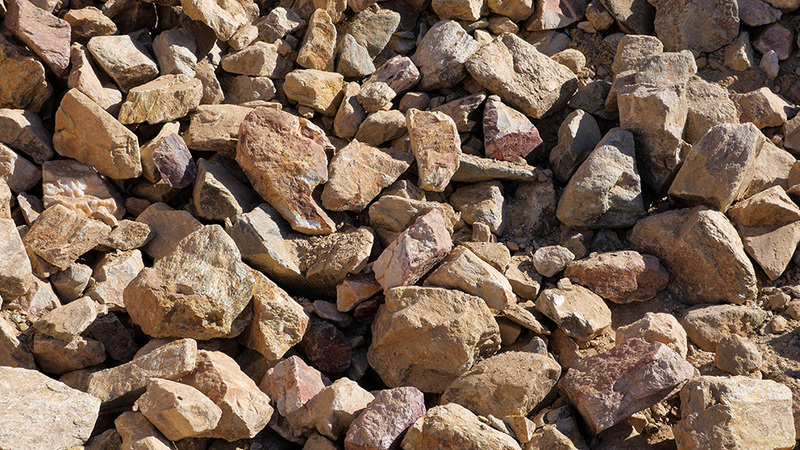 Sometimes referred to as cobble or gabions, the rip rap is commonly used for erosion control to keep smaller landscape from washing away. It can also be used to create gabion walls for privacy and a gorgeous landscape aesthetic.